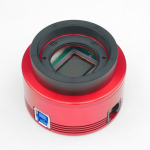 Let say that we have Solar H-alpha telescope and we would like to buy an appropriate camera for Solar imaging in H-alpha light to make our first image of the Sun in H-alpha light. What should we know? camera should have a sensitive CMOS chip with high dynamic range. Based on these features I would recommend two our models – ASI290MM or ASI174MM. 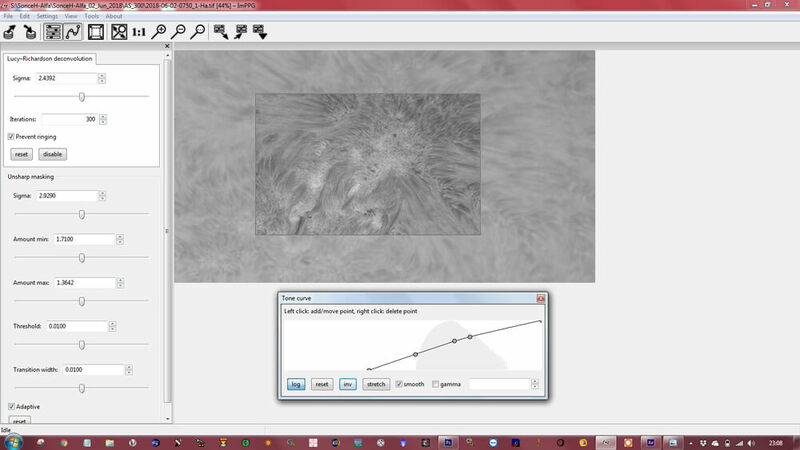 Solar imaging and processing could be done in any astro image software: FireCapture, GenikaAstro, etc. The most important are the right camera settings. Set the camera Gain on 0 or on the lowest possible value, use few milliseconds (eg. 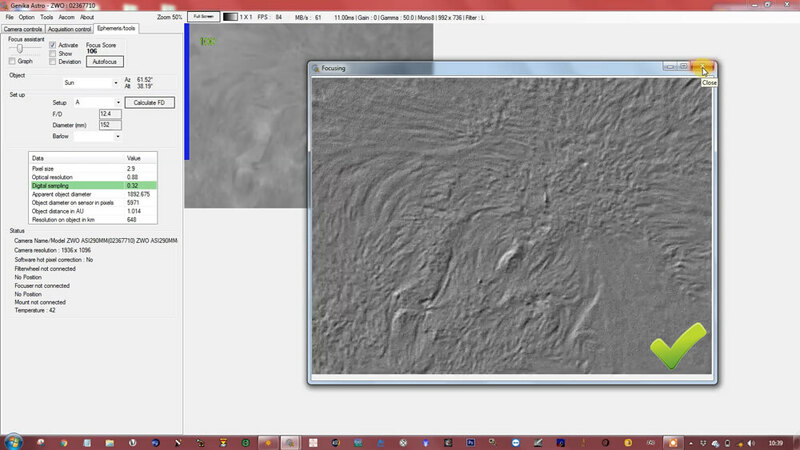 10, 15, 20 msec) exposure time and turn off the gamma value (50 and off). In general, keep the histogram values around 80-90%; if it is over 100% then some parts of the image are over-exposed and will appear as a bright white patch containing no surface details in the final image and the structure will be lost. Record the Sun when seeing is the best. Wait patiently and be ready to hit the record button during these times. You can also use Solar Scintillation Monitor (SSM) for real-time seeing monitoring and catch the best seeing. If the image suffers from Newton’s rings use a simple mechanical tilt adapter to remove them easy and quickly. Obtaining a precise focus is difficult but very important. No matter how much post-processing is done, an out of focus image will never as good as any image with good focus. I recommend you to use very innovative focus toll GenikaAstro and this step will become very easy and precise. During the imaging session is recommended to take images for flat frame. A proper flat frame can remove dust from the camera chip and vignetting effect. 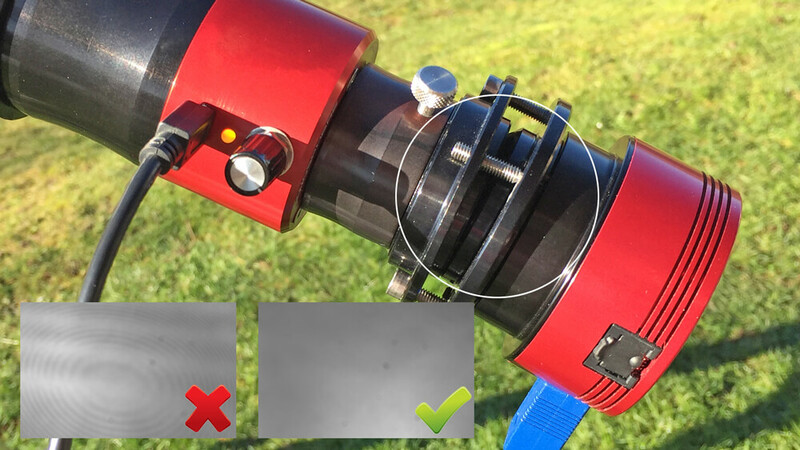 The easiest way to do the flat is to get a very thin polythene bag and cover the front of the telescope or second option is to simply defocus the image. Take around 200-500 images and create the master flat in AutoStakkert!3 software. Please keep in mind that every camera rotation on additional ROI requires a new flat image. Once a series of *.avi or *.ser video files are made they need to be processed in AutoStakkert!3 to give a single final image composed from the best frames of the video. 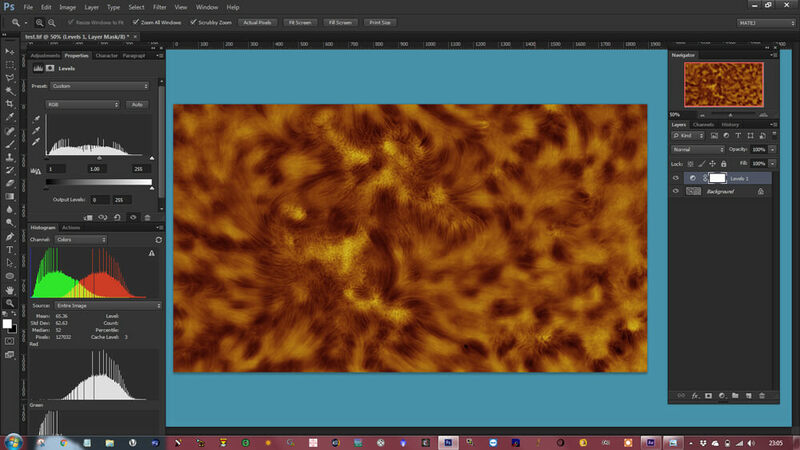 The best dynamics of the chromosphere is guaranteed at 100-150 frames in one stack. A smaller alignment point (AP) size is better for finer details. Do not forget to use proper master flat frame image during the stacking process! Sharpening the stacked image can be achieved by many different techniques and softwares. 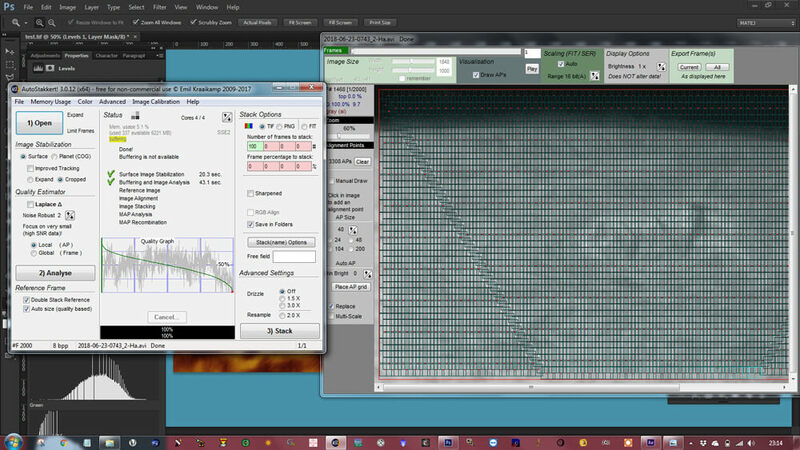 The simplest and very effective method for sharpening is using the free software called ImPPG.  ImPPG uses Lucy Richard deconvolution technique. The Sigma slider can be finely tuned to estimate the point spread function of the particular image and the results can be seen quickly. After stacking process select the best image file for post-processing and add an artificial color of a final image. In this step, you can use Adobe Photoshop or any similar image processing tool. 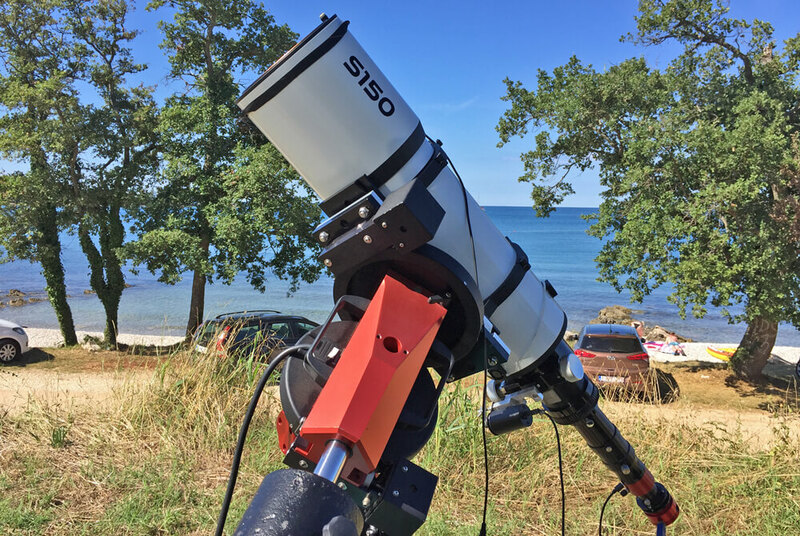 150-mm Solar telescope equipped with ASI290MM during the imaging near the sea. Your solar telescope should be mounted at the locations that minimizes the first meters of turbulence. Water surrounded locations show a minimal turbulence at low layers of atmosphere. The best seeing is usually in the morning from 10AM to 12AM. 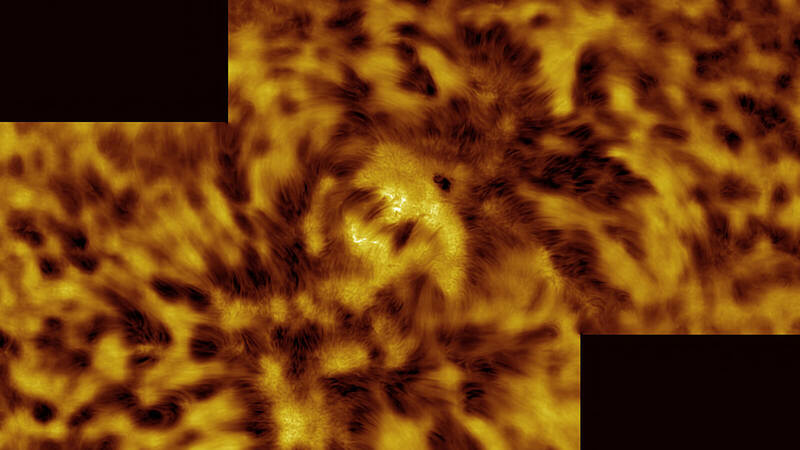 Our Sun is a fascinating target in H-alpha light even when the solar activity is low. If you will frequently observe the Sun, you will notice how active and dynamic it is from time to time. During imaging be creative and experiment with settings and processing techniques. There is no only one rule! We will be happy to hear your results and findings. 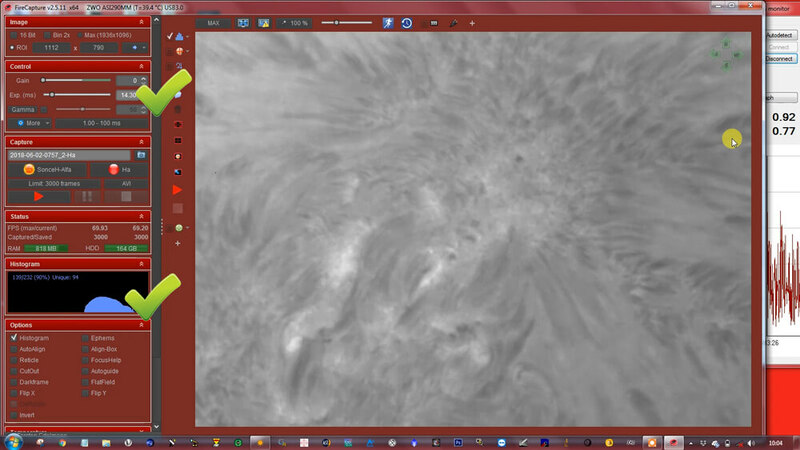 Let’s say I do not have a Solar Alpha Telescope because I cannot afford it. What is the other cheaper option to obtain ‘decent’ images worth the expense? you may take a look of daylight solar accessories.